Home to 54 countries, Africa has something for everyone. From Algeria's bone-dry Sahara desert to South Africa's iconic urban skylines, the continent has landscapes as diverse as its animal kingdoms. 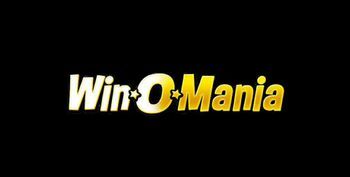 Because of all that, it has been a well of inspiration for movie producers, song writers and of course – game developers. There’s nothing better than a safari adventure through the vastness of Africa, but without hurting any of the beautiful animals who live there. 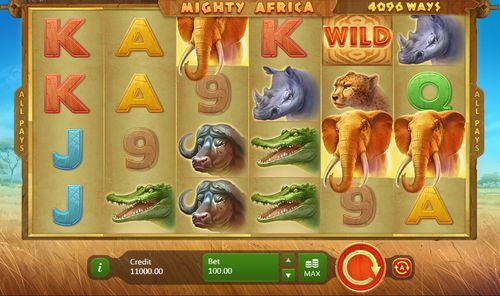 Mighty Africa slots is exactly that – a virtual adventure in the African savannah, full of mighty animals and exciting features. Keep reading to find out more! 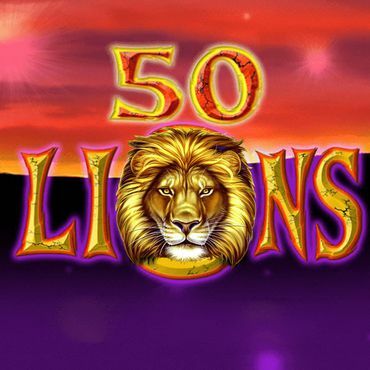 Mighty Africa: 4096 Ways is developed by Playson and comes with six reels and 4,096 ways to win. The game looks superb – symbols on the reels include A, K, Q, J, 10 and 9 royals as well as a variety of animals found in Africa such as cheetahs, crocodiles, rhinos, African buffalo and elephants. There’s also a wild symbol which appears on reels 2, 3, 4, 5 and 6 and substitutes for all other symbols except the scatter which is a silhouette of elephants on sunset. Before you start your safari adventure, you need to set your bets. You can wager between 0.25 and 100.00 per round by clicking the Up and Down arrows next to the ‘Bet’ box. If you wish to play with the maximum bet, without having to go through all the wager options, simply click the ‘Max’ button. The big circular arrow button starts the reels, while the Autoplay mode spins them between 5 and 999 times without interruption. 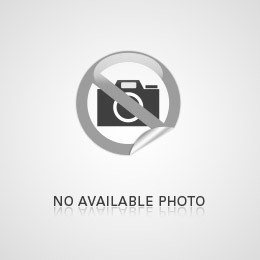 Clicking on the ‘i’ button provides you with general information about the rules, bonus features and payouts of the game. 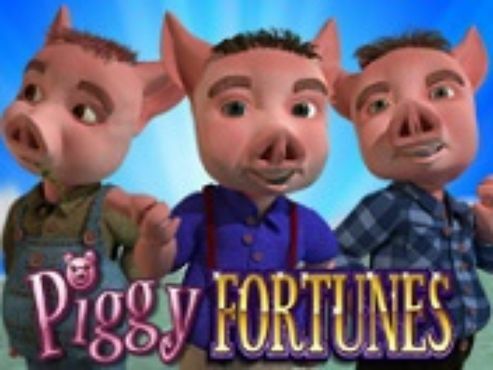 The payouts in Mighty Africa slots depend on your wager. So, if you’re playing with the maximum bet available and land six of the 9 or 10 playing card icons, you will be awarded with 240 coins. 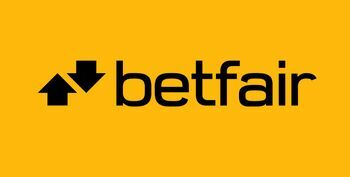 These symbols offer a payout of only 0.60 coins when playing with the minimum bet of 0.25. 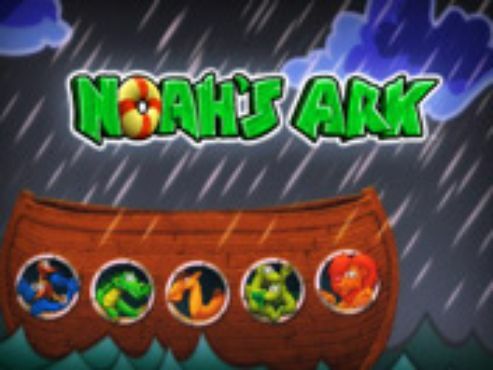 Next are the J and Q symbols which are worth 120 coins for five and 300 coins for six on a payline, provided that you play with the maximum bet. Landing five of the K and A symbols on a payline will award you with a maximum of 200 coins, whereas six of them are worth 400 coins. As for the high-value symbols, five of the cheetah or buffalo symbols pay 320 coins, whereas six pay 500 coins. The elephant is worth 500 coins for five and 800 for six. Lastly, if you manage to land five or six of the crocodile or rhino symbols on a payline, you will be awarded with 400 or 600 coins, respectively. 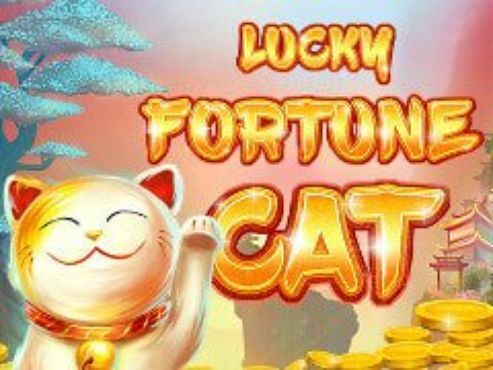 If you manage to get two more scatters during the feature, you will receive additional free spins – a maximum of 100 free spins is available. When a wild symbol appears, the Wild Split feature is triggered. 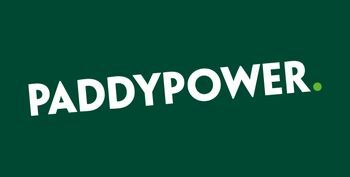 The wild then splits, leaving two or three wilds in its place – therefore increasing the number of winning ways – up to 31,104! The even bigger wins come when you trigger the Wild Split feature during the Free Spins feature – 31,104 ways to win can result in payouts of 8,214 times your stake on each free spin! 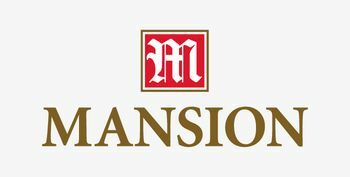 Playson is one of the newer software developers in the online gambling community and as such, they are primarily focused on the online slots market and are yet to develop enough non-slots games to deliver a complete casino platform by themselves. However, they do offer a small range of table and video poker games. 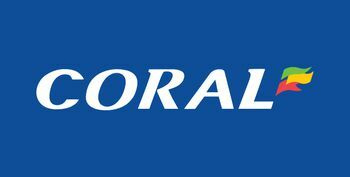 Their games catalogue currently includes over 40 slots games, Blackjack and Roulette alongside a couple of Video Poker games. 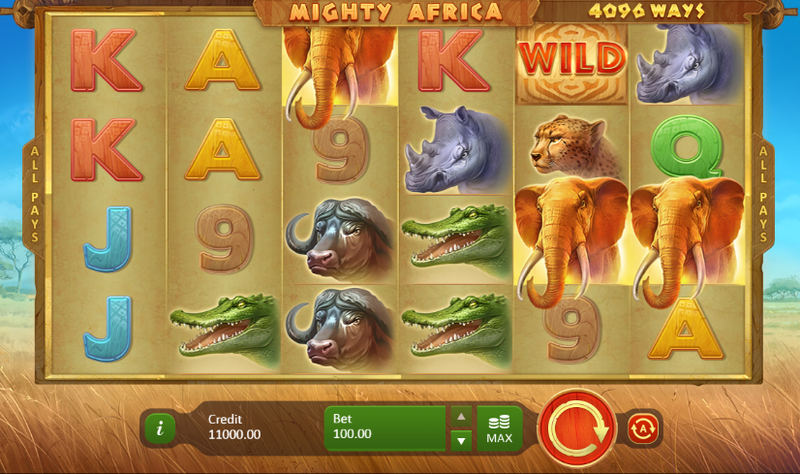 In addition to the great theme, Mighty Africa slots is nicely-animated and with realistic sound effects. Many players will certainly enjoy it, especially those who are in love with the Black Continent flora and fauna. 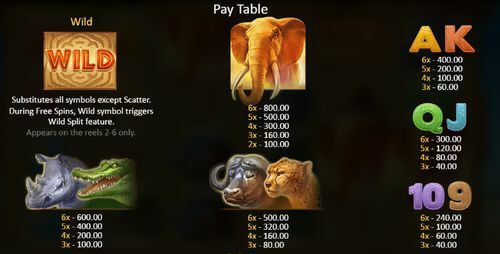 Hear the roar of the African wildlife and enjoy Mighty Africa slots!